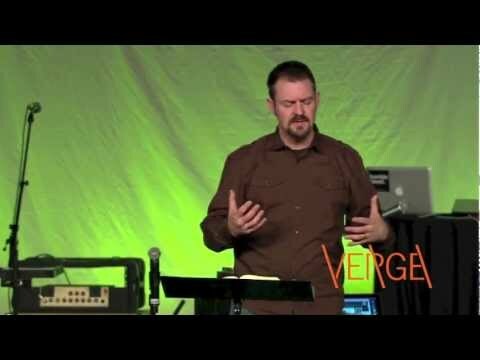 Posted on August 28, 2013, in Gospel-Centered, Missional Living, video and tagged Die to Self, Jeff Vanderstelt, missional, Verge Network, video. Bookmark the permalink. 4 Comments. I love it, Rene! Thanks for adding this wisdom and for reading! Without a grave, it was hard to see myself as “dead,” so I dug one in the back yard, put a photo of myself in it, and added a tombstone. Not an action for the faint of heart, I learned, for God took me at my word. It’s been a painful process – being passed over, turned down, left out, and overlooked. Great opportunities to remember that life is not about me, but about Jesus! Praising Jesus who walks and talks through those who make themselves available!